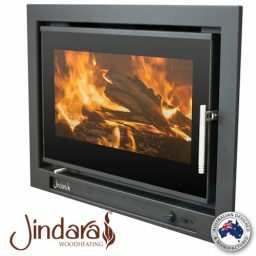 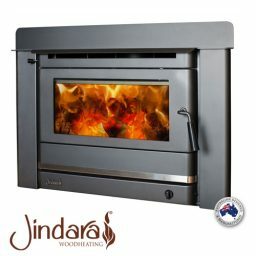 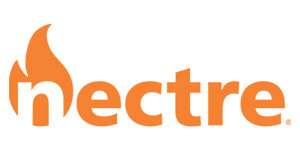 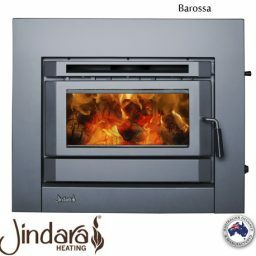 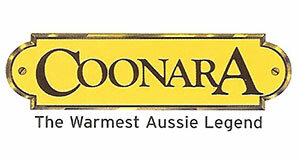 Come into Energy HotHouse to view our wide range of Inbuilt Wood Heaters, look at brands such as Nectre, Jotul, Coonara and many more. 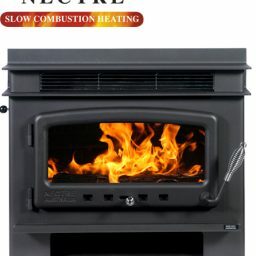 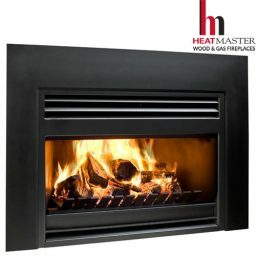 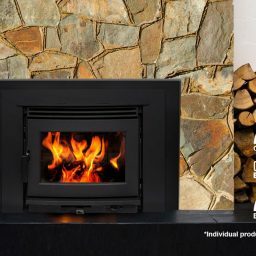 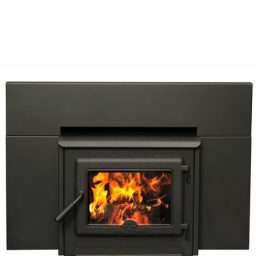 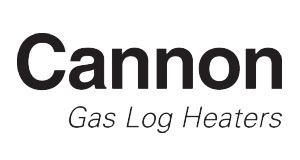 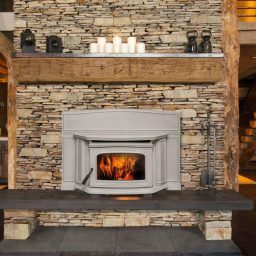 Energy HotHouse sells wood fires from various brands including Regency, Nectre, Cannon, Rinnai, Coonara, Pacific Energy, Jotul, Osburn, Heatmaster, Masport, Esse and Blaze. 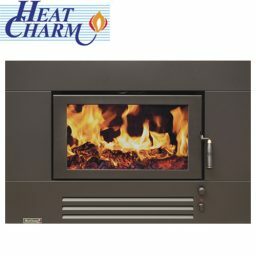 These heaters give your home the perfect ambiance. 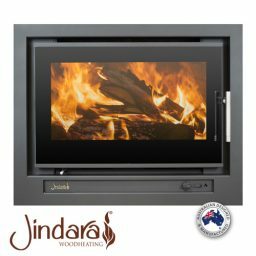 Wood fires allow you to build the perfect fire for your home. 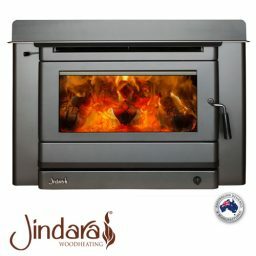 You can choose from inbuilt and freestanding wood heaters, the extensive range of heaters will allow you to pick the perfect heater for you and your home. 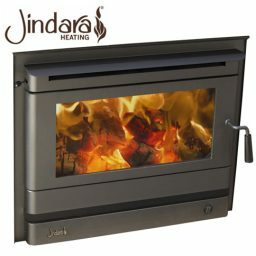 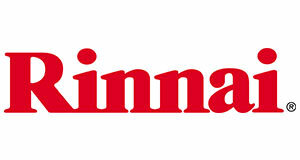 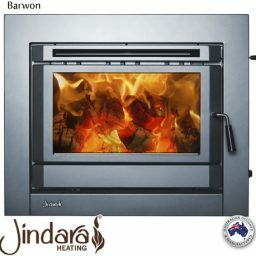 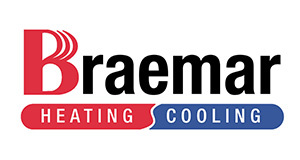 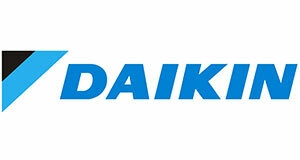 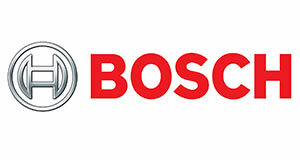 Come in store to view the range of heaters that are on display in the showroom. 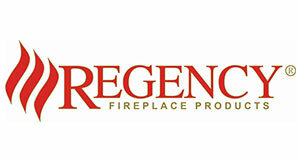 Go back to our home page here.